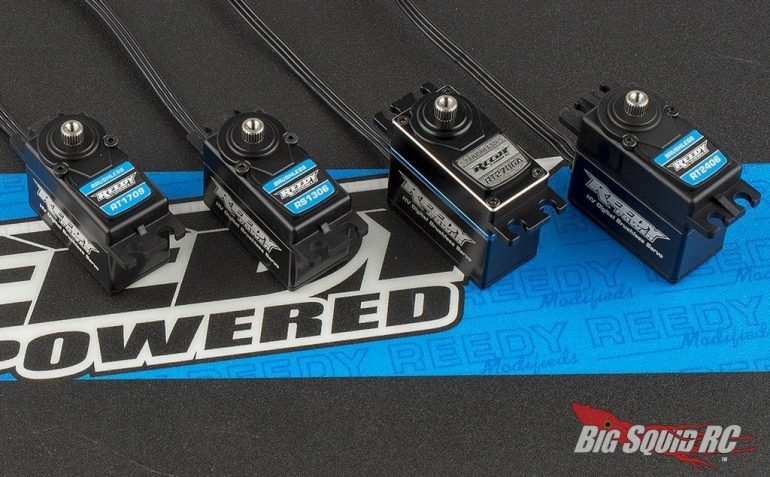 New HV Digital Brushless Servos From Reedy « Big Squid RC – RC Car and Truck News, Reviews, Videos, and More! Pricing on the Reedy HV Digital Brushless Servos ranges from $122 up to $193. Click on This Link to read about more Reedy news right here on BigSquidRC.